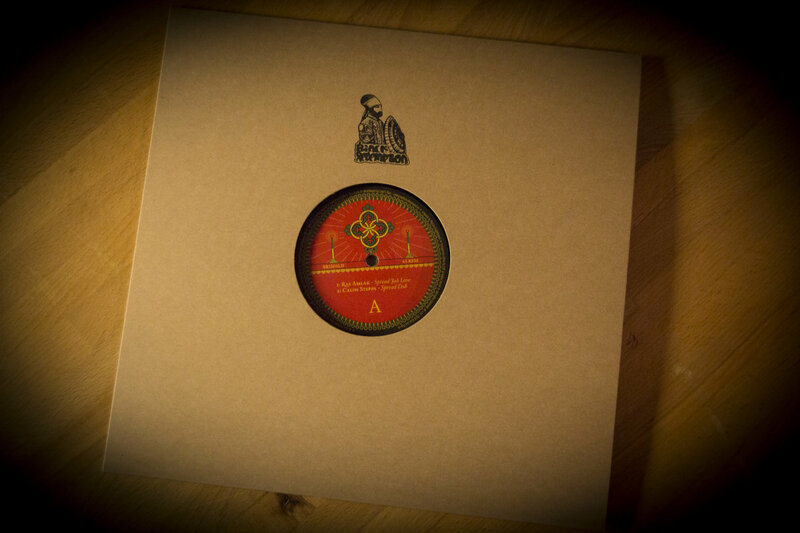 Longtime it has been making the rounds as a highly requested dubplate. Now finally seeing the light of the day. Ras Amlak from the US delivering an important message and powerful tune in order to ‘Spread Jah Love’ to all four corners of the world. The disc holds two different cuts - one by Calim Steppa from France and one by Violinbwoy from Poland - both of them coming with a dub excursion. Dubwise pressure courtesy of Black Redemption to set any dance on fire.